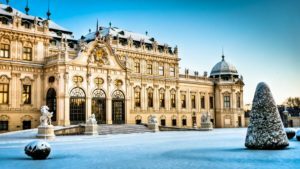 Going to Vienna, one must make a list of places to visit and this list of Things to do in Vienna might help you out to have a complete and worthwhile trip to this UNESCO World Heritage Site. Vienna is the capital and the largest city of Austria with 1,8 million of residents, followed by Graz with only 309,000 residents. It is also one of the nine states of Austria. 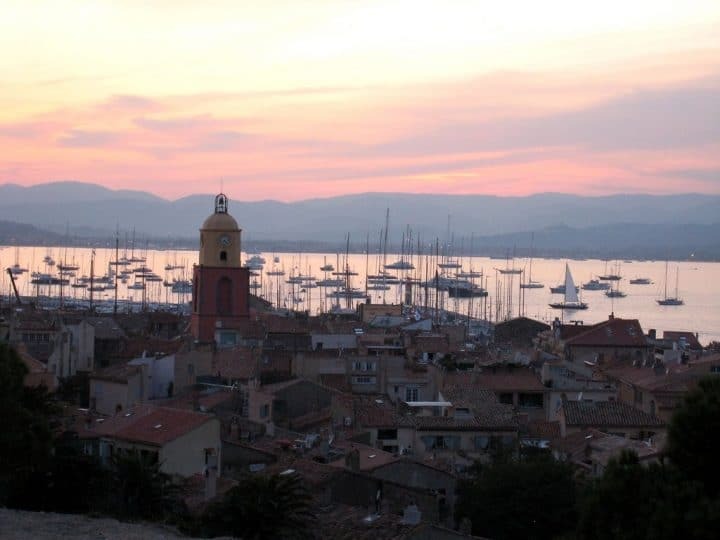 The city is regarded as the City of Music because of the legacy it has contributed to music. And you really need to prepare for lots of sights, attractions, wonderful places to visit and see! 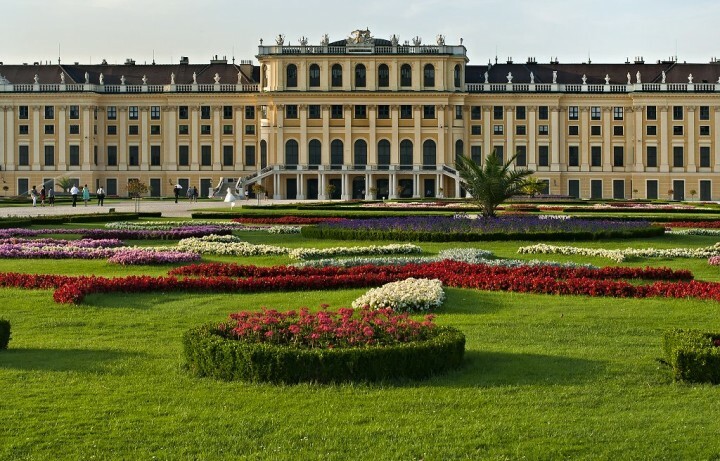 Schonbrunn Palace is considered to be one of the most famous attractions in Vienna. It features more than 1,400 rooms situated in a place full of other attractions, such as labyrinth and a maze and Gloriette that is sitting on a hill which is around 60 meters high. In Vienna, this is one of the places to be. 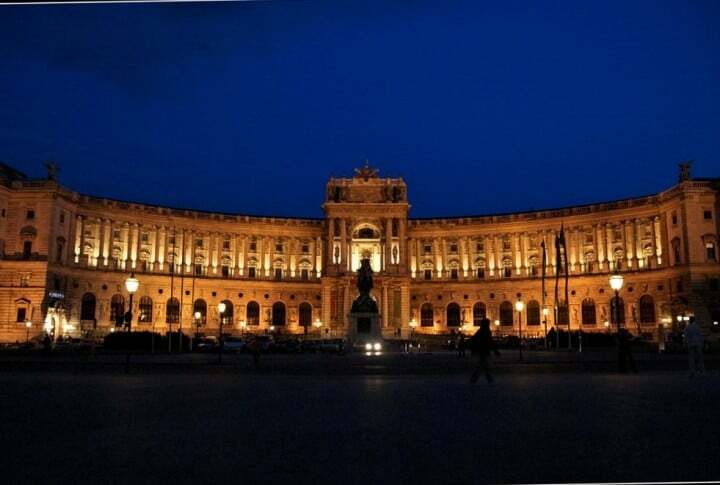 Serving as a home for some of Europe’s most powerful royalties, Hofburg Imperial Palace palace built in 13th century plays a very vital part in the Austrian government. As of now, this place is a museum and a home to the Austrian President. 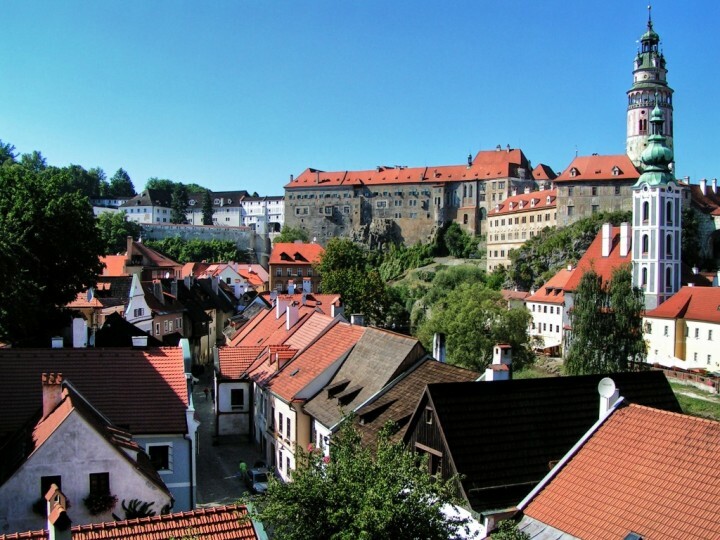 Go in there and experience the life of royalties that have once occupied this historic place. Be astonished by the different colors of the 52 apartments that constitute this place in Vienna. It is sure to take your breath away and make you think why such a concept was ever made. 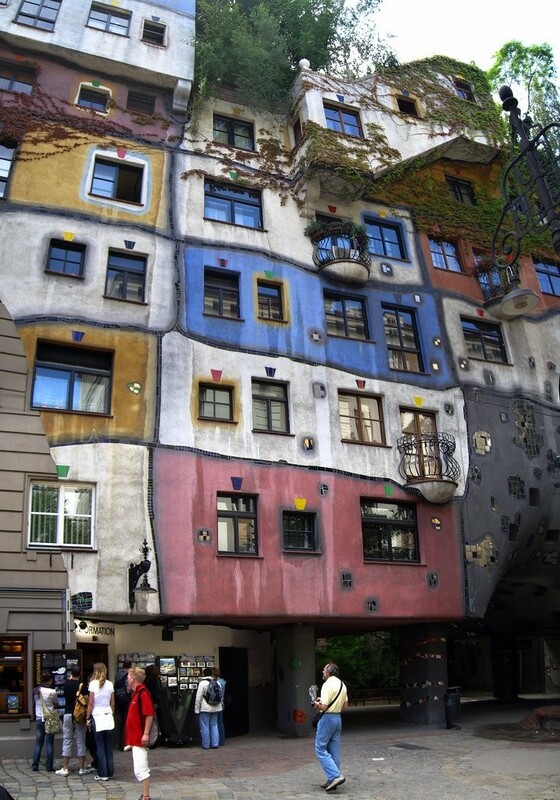 Hundertwasserhaus is one of the famous places in Vienna today especially for foreign tourists on vacation. If you are looking for a place that can be beautiful to look at during the night time, then look no further than the Belvedere Complex. When its lights are already turned on, this place seems to come alive and become one of the most beautiful places in Vienna. 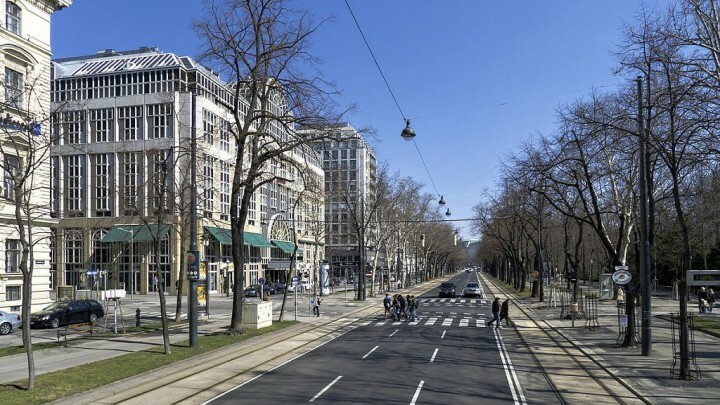 A road that is more or less five kilometers in length, the Ringstrasse is a road that circles the inner city of Vienna. 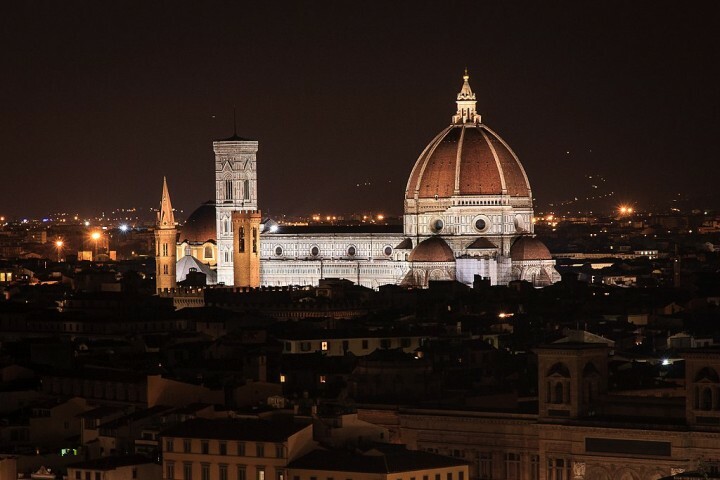 It is a place to be if you love to move along while taking pictures of astonishing buildings and sights. It is also perfect for short travels to unwind and relax. Do you want to enjoy outside lunches on a very pleasant day? 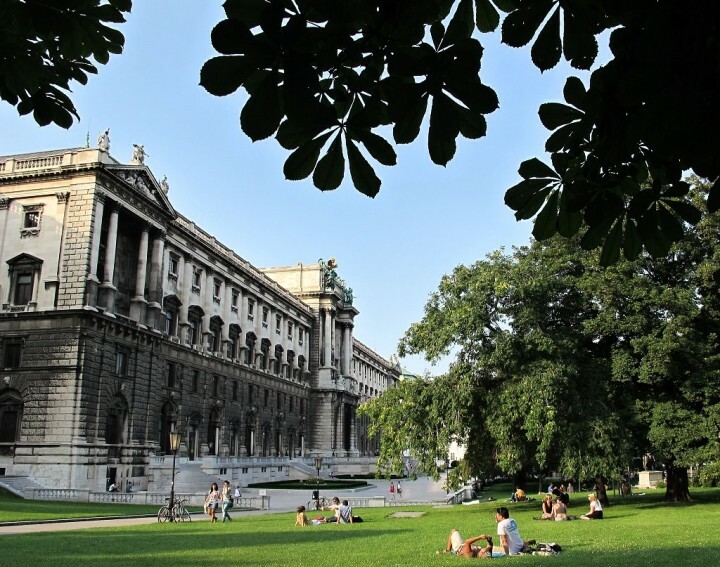 Then go to the Burggarten in Vienna. Once served as a royal garden, the place now serves as a place where people can conduct outdoor activities such as eating lunches when the weather is nice for such activities. St. Stephen’s Cathedral is one of the city’s most important landmarks. As a cathedral, it features 18 altars built in different times. 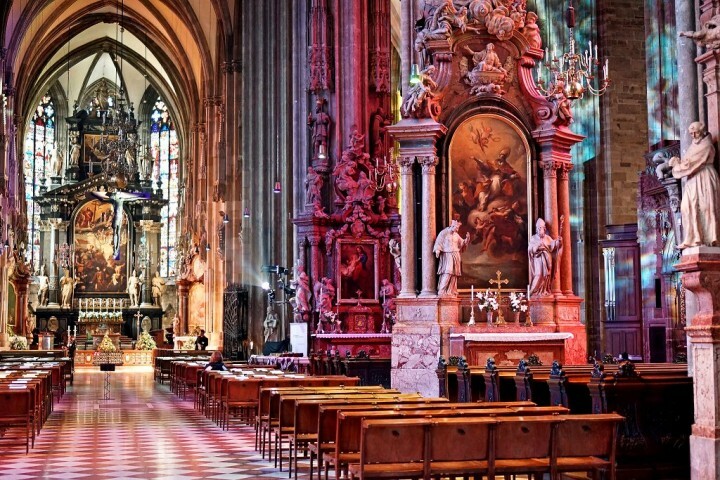 History tells that the cathedral was destroyed during the Second World War but was rebuilt and as time passed by, it became one important landmark and place of interest in Vienna. 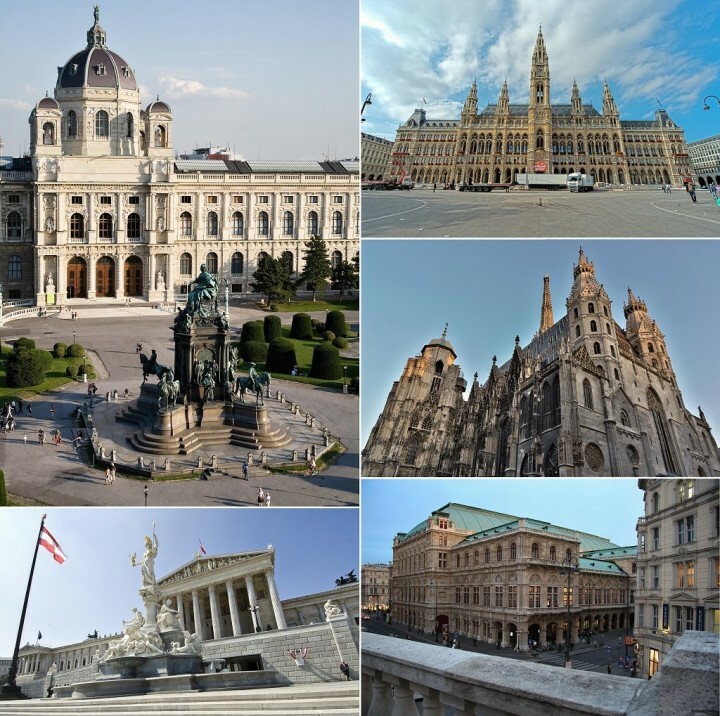 Just like other cities, the city of Vienna also offers few famous streets such as the Graben, which can be a place for you to see buildings that have good architectural designs. This is a place to be for people who are a bit adventurous and wants to enjoy the pleasant day. 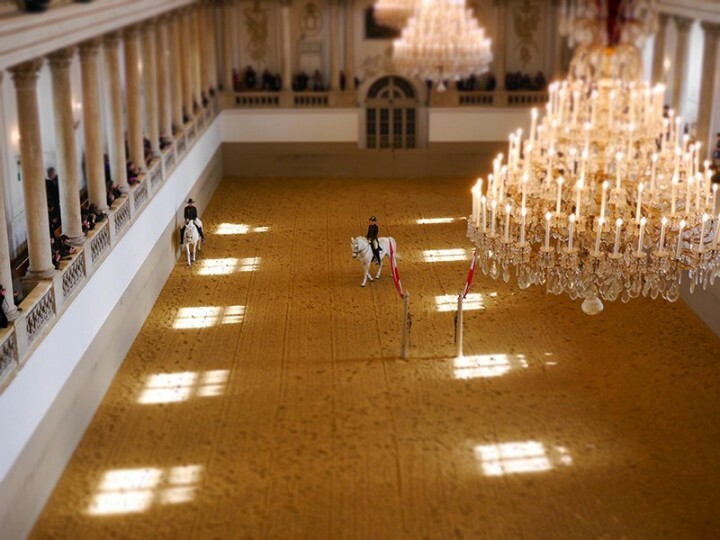 If you want to see riding performances while you are in the city of Vienna, then this is a must-see place for you. The Spanish Riding School offers performances that can be viewed by spectators and visitors. If you are in Vienna, you can go to Wiener Rathaus that serves as their town hall and seat of government for the State of Vienna. You can take pictures of this very important place for Vienna. There are also restaurants near it that can serve foods of different origins. 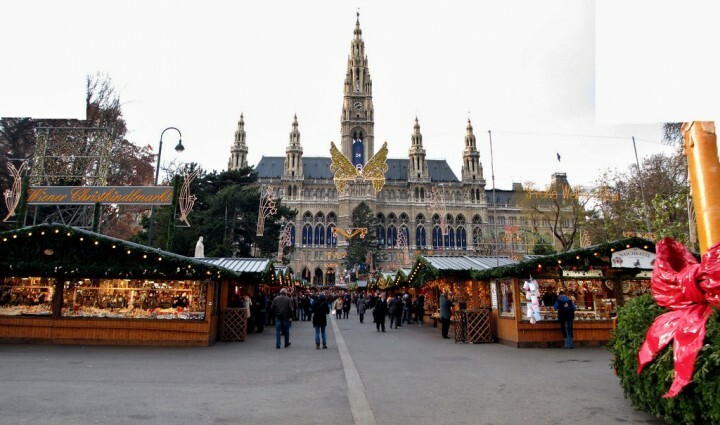 And during the Christmas time it is probably the best place where you can sample Weihnachtspunsch – Christmas punch. How to get to Vienna ? 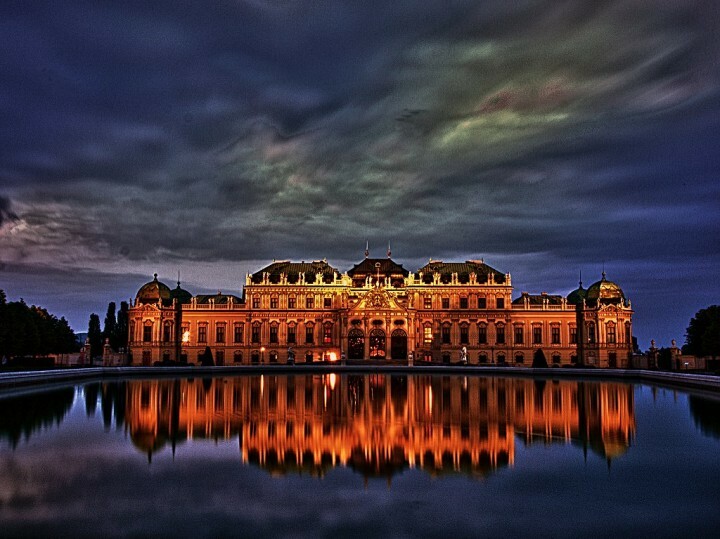 To get to Vienna, you can search on our partner’s website Skyscanner. 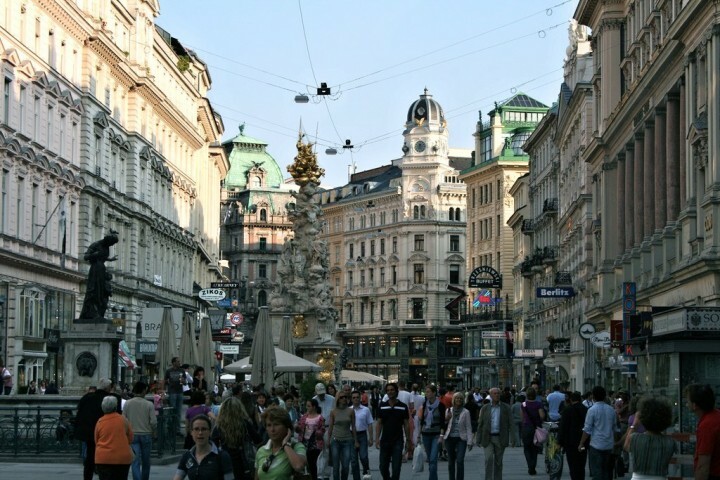 When it comes to your accommodation in Vienna, make sure that you have a quiet stay in a youth hostel or hotel in the city centre. This will make things easier for you. To find a cheap hotel in Vienna, search on this hotel comparator. Sounds wonderful. Right now we are traveling the US. Safe and Happy Travels! These looks like beautiful places to visit! Thanks for sharing!